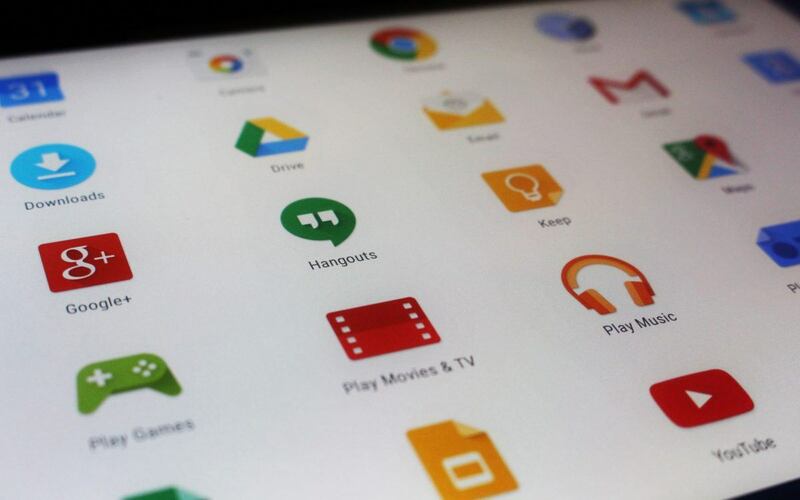 If you’ve lost your files or documents on your Android device, you’re not alone. Many Android device users are experiencing the same issue. This issue usually happens because the users accidentally deleted their data or a system or software corruption issue occurred. This is a very frustrating issue. 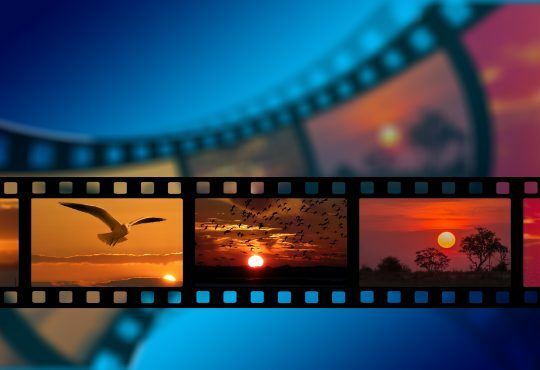 The lost data are very important for you and you desperately want to recover them. But you don’t know how. Don’t worry. 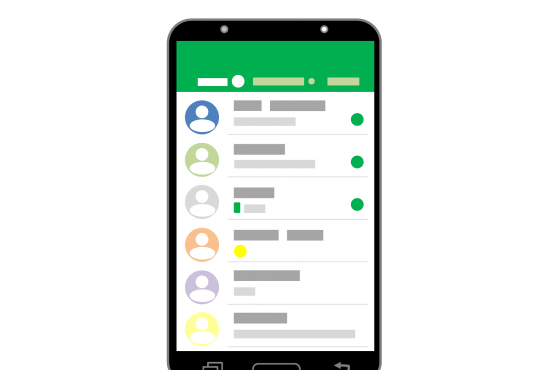 The following are a few methods that have helped many Android users recover their data. 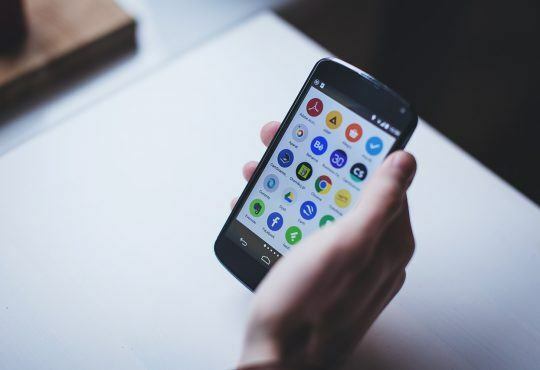 IMPORTANT: Do NOT copy and paste any file or install any app on your Android mobile phone before you manage to recover your data. Or you will overwrite the data on your device and it would be harder for you to recover your data. 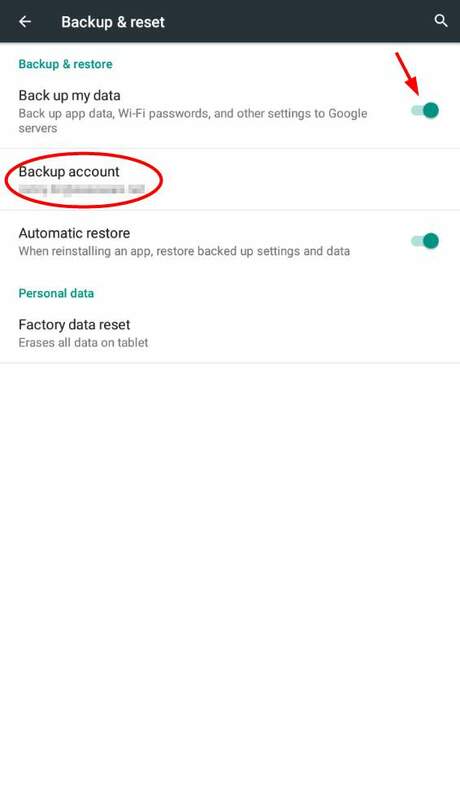 The backup and restore features on your Android device automatically back up your app data and some system settings to the cloud space of your Google accounts. If you have previously enabled those features and set up a backup account, you will be able to recover your app data and system setttings. These data and settings will be restored automatically when you reinstall your applications. 1) On your Android device, tap Settings. 2) Tap Backup & reset. 3) Turn on Back up my data and set up a Backup account. 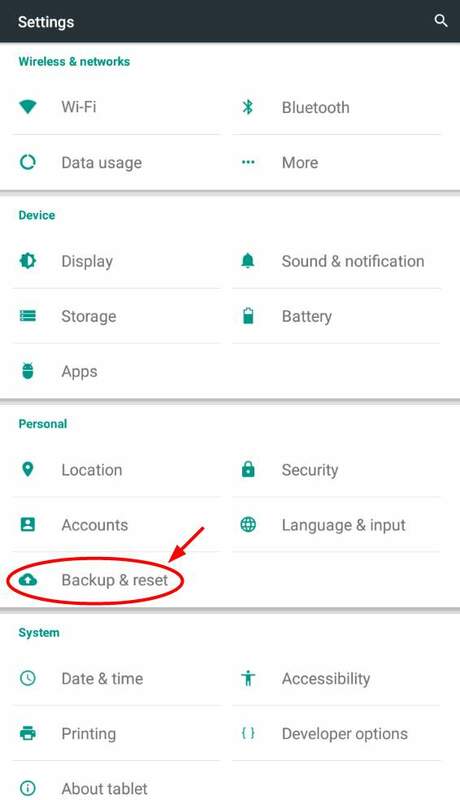 4) Your cellphone will automatically back up and restore your data and settings. If you have backed your data up onto a cloud storage service (such as Google Drive and Dropbox), your are in luck. 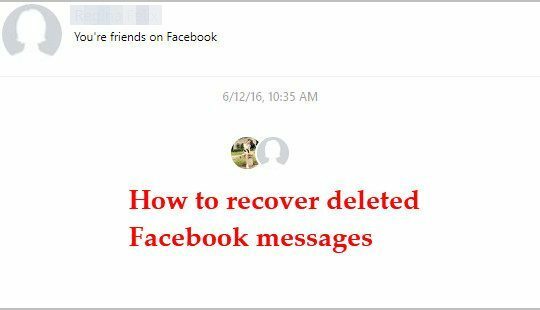 You can restore those data immediately. Just sync your device to your service and let the application download your files and documents for you. You will regain your lost data very soon. 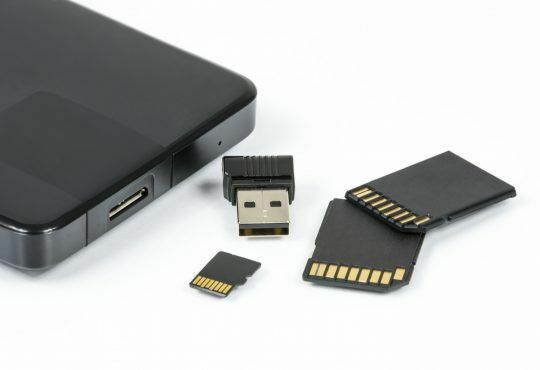 Using a data recovery program or service is one of the most effective way to recover your data on your Android device. This is true especially when you haven’t backed your data up onto anywhere. To find a really helpful program or service, you need to do some research on the Internet. Try several computer programs or mobile applications and find out the one that really works for you. Or search on the Internet for the data recovery service providers near you. Compare the prices they offer, the services they provide and their reputations before you make a decision.